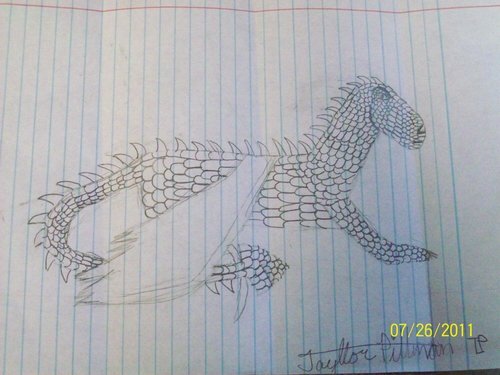 My drawing of third dragon. personal drawing of the third dragon hatchling. HD Wallpaper and background images in the eragon club tagged: eragon dragon inheritance. why? do you have cravings?